In January 2000, Klaff Realty, LP, in a joint venture with the Lubert-Adler Real Estate Opportunity Fund and Blackacre Capital, acquired an 11-property portfolio from Hechinger Company. 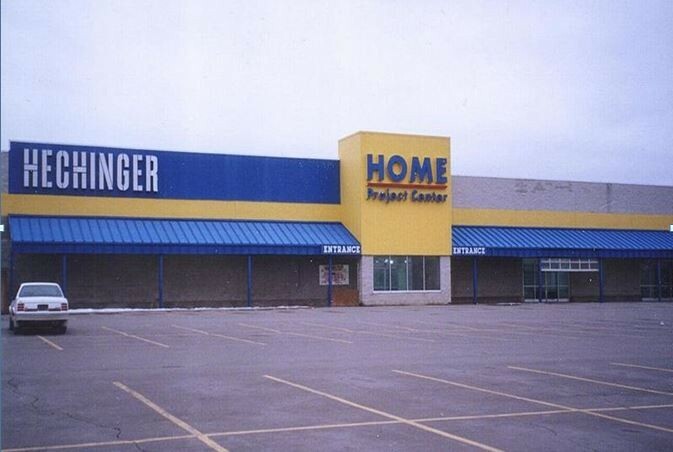 The portfolio consisted of seven leased stores that had been vacated by Hechinger and subsequently subleased to national credit tenants, and four vacant parcels of land. As of August 2018, Klaff Realty maintains one leasehold interest. Klaff Realty is the asset manager for this portfolio.